Rhythmone Llc V. Dataxu, Inc.
On 07/21/2017 a Contract - Other Contract case was filed by Rhythmone Llc against Dataxu Inc in the jurisdiction of U.S. District Courts, Massachusetts District. Please Update this case to get latest docket information. 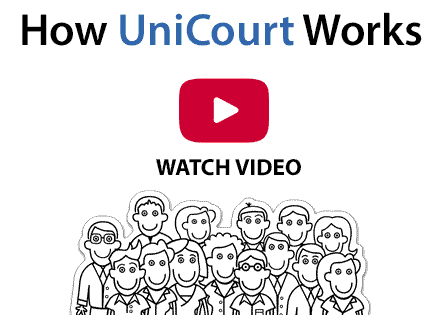 Thank you for contacting UniCourt Our representative will contact you shortly. Please submit a removal request if you do not want this court record to appear in search engine results.